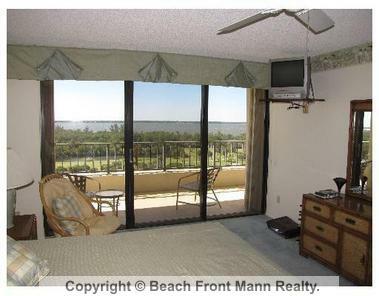 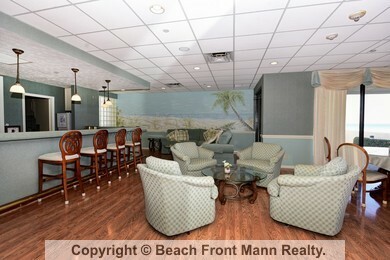 Beautiful southeast corner unit in the Admiral at Island Dunes Country Club. 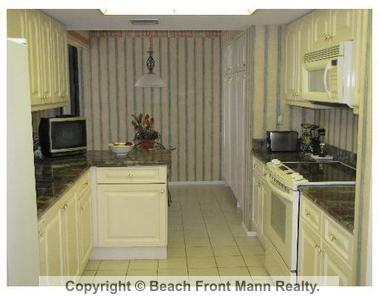 Direct ocean views, huge wrap around balcony looking over the Atlantic Ocean, lovely kitchen with granite and fully furnished. 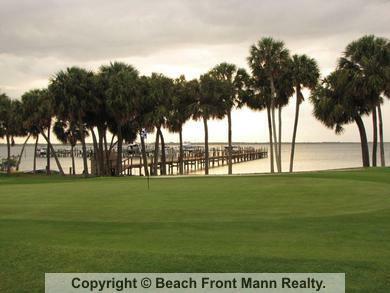 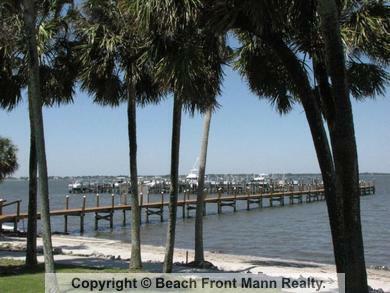 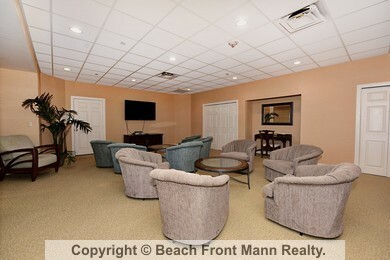 Amenities include, golf, tennis, on site restaurant and boat docks upon availability. 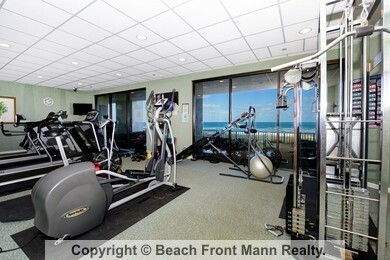 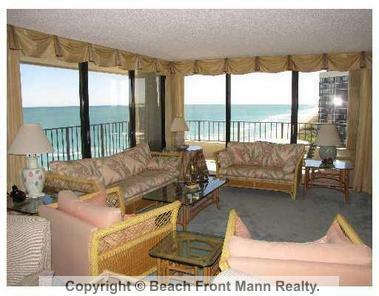 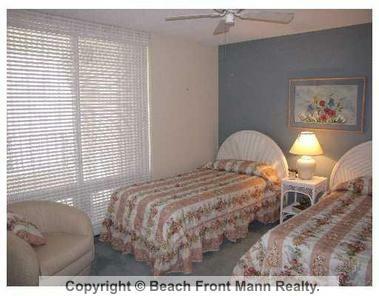 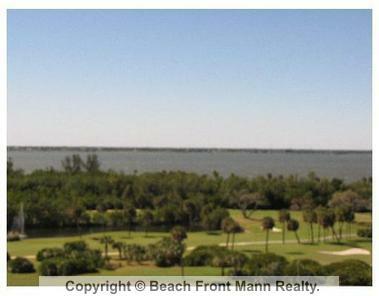 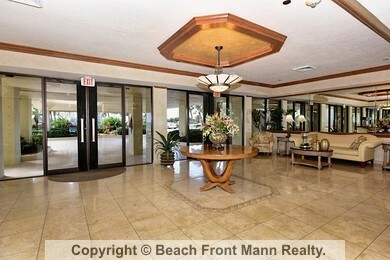 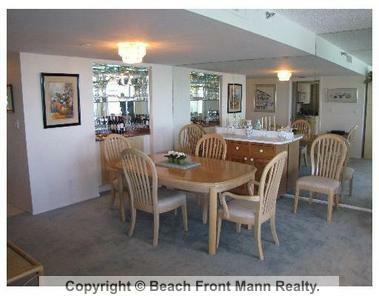 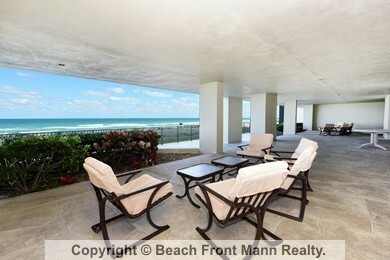 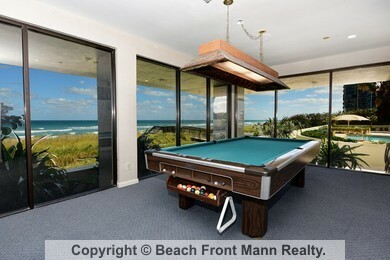 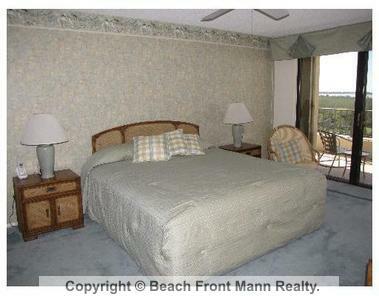 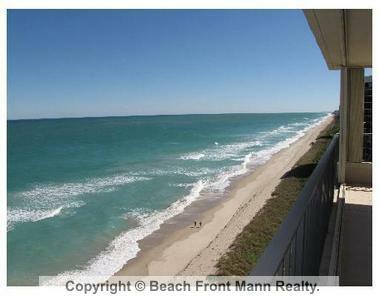 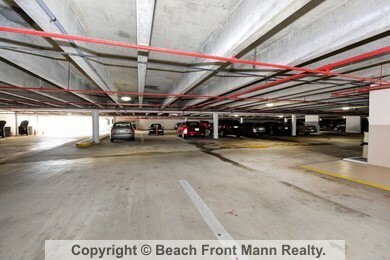 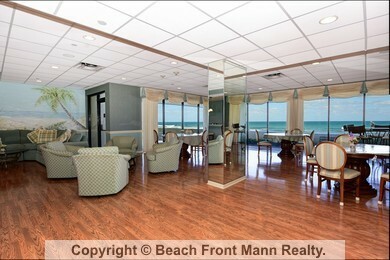 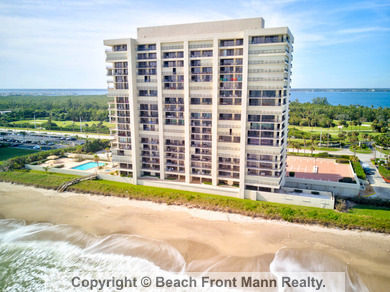 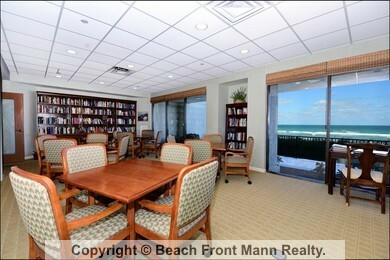 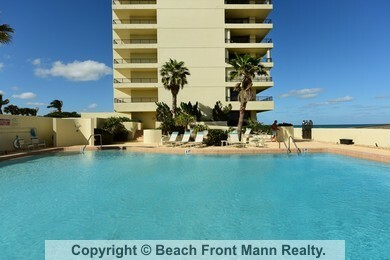 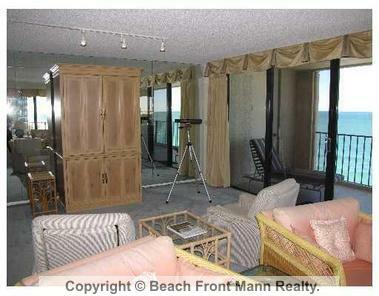 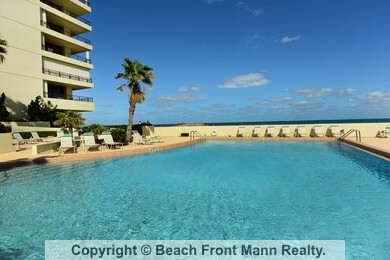 This is your opportunity to own in one of the premier buildings on Hutchinson Island.